Collector for ArcGIS released in 2013 and we have been adding new capabilities on an existing framework and underlying ArcGIS Runtime architecture ever since. With over 700,000 downloads on the iOS platform alone, Collector has a well established user community that are completing mission-critical workflows every day. Yet Collector needs to evolve and how to gracefully release a refresh in architecture and introduce a new, improved user experience without disrupting existing workflows? Well, this past fall we announced a major new development effort with Collector called the Aurora Project. You may have heard about this project and wondered why those Esri devs are using a code name and not just talking about their next release of Collector? 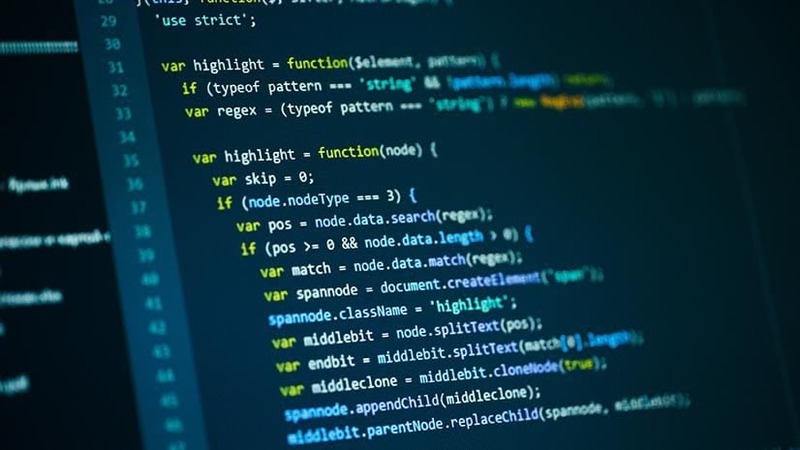 Outside of the obvious geek appeal of using a code name, it provides an identity that has value when it comes our release strategy. This fall we will have 2 side-by-side releases of Collector (on the iOS platform). This will be followed late in the year on the Android platform and sometime next year on the Windows 10 platform. 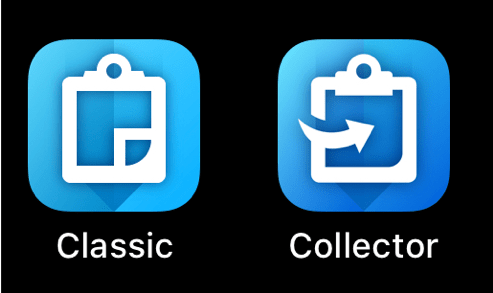 The Collector app that you know and love today will have a new update in the store and when installed on device will rename itself to Classic and in the store will be called “Collector Classic”. At the same time we will release the Aurora Project as a new listing in the store and call it “Collector for ArcGIS”. When you download the app onto your device, it will say Collector. Using this side-by-side release strategy, we will not disrupt existing workflows that you have in place today. You can gracefully migrate your field workers from the Classic version to the new, “Aurora” version. In the store, they can search for Collector for ArcGIS and download it. In fact, within the Classic app, we will advertise that there is a new Collector available for them to download as well. Tapping on View will open the store app and go directly to the Collector for ArcGIS app listing. For both new customers wanting to get started with the latest release of Collector and for existing customers that need to migrate existing workflows, having both the Classic version and the new Aurora version of Collector in the store and on their devices will provide a graceful transition. With the Aurora version of Collector, our system requirements change as well. The minimum platform requirements will be iOS 11 and Android 5.0 (API 21). With the apps built on top of the new ArcGIS Runtime SDKs, we are happy to announce that there is no change in required versions of ArcGIS Server (you can still use v10.2 feature services). If you are using a Portal for ArcGIS identity to open web maps, they must version 10.3.1 or higher. Our beta is still open! Please email collectorbeta@esri.com if you would like to join us and start testing your workflows before we release! We are finishing up on iOS now and our current plan is to release the week of December 03rd. 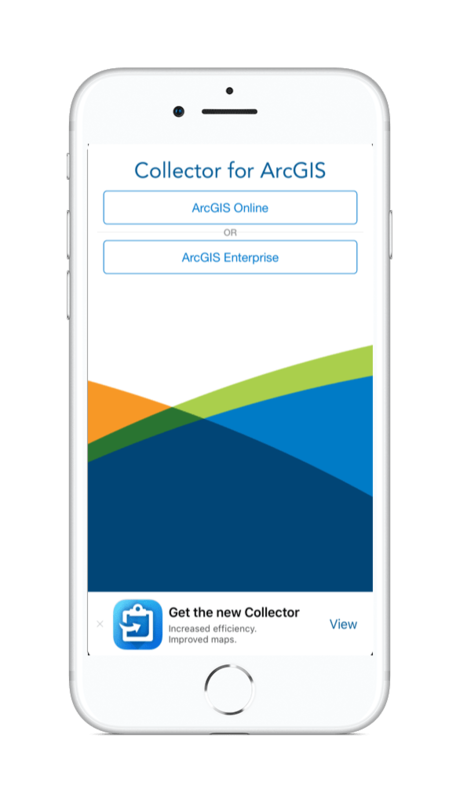 UPDATE: Collector for ArcGIS v18.1.0 (iOS) was released on December 4th, 2018. Please read our release blog for details. On the Android platform, we are currently in beta with plans to release in Q2 of 2019. If you are wondering about Windows 10, we will start development during the 2nd half of 2019.